Dedicated in loving memory of David Clayton, David ben Avraham Moshe zt"l, who was committed to ensuring that children received a Jewish education. Doesn’t God already know what I want or need? Why do I need to ask? Why do I have to daven so frequently? Three times a day is a little much, don’t you think? I just told God what I needed during Minchah; does He really need to hear it again at Ma’ariv?” Why does a perfect God need to be “buttered up” with our praises and our thanks? How does that benefit Him? Is He somehow lacking if we just cut to the chase and ask for what we need? Why pray in Hebrew? The words honestly don’t mean anything to me. The questions above are just a small sample of the questions and frustrations I have heard over the years from teens about Jewish prayer. Indeed, these are challenging questions. Too often though, they are discussed strictly within the context of a teen “Q & A” or youth group session. But in reality, it’s not just teenagers that struggle with a true understanding of tefillah; almost everyone has at one time or another. Ultimately, it is quite common to find ourselves, even during moments of prayer itself, wondering how to find meaning and resolution from an experience that feels foreign and distant. Rabbi Micah Greenland is the International Director of NCSY, the youth movement of the Orthodox Union, and is a sought-after speaker on a variety of Jewish topics. Click here for today’s first parallel essay by Rabbi Steven Weil. Click here for today’s second parallel essay by Rabbi Pinchas Winston. The government required Jews to identify themselves in ways that would permanently separate them from the rest of the German population. In an August 1938 law, authorities decreed that by January 1, 1939, Jewish men and women bearing first names of “non-Jewish” origin had to add “Israel” and “Sara,” respectively, to their given names. 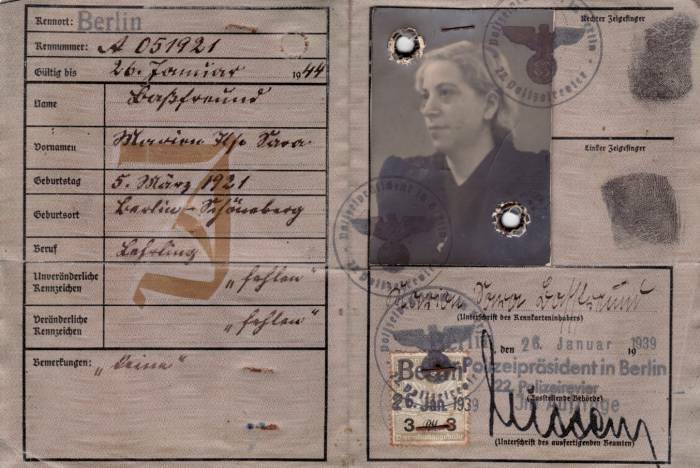 All German Jews were obliged to carry identity cards that indicated their heritage, and, in the autumn of 1938, all Jewish passports were stamped with an identifying red letter “J”. As Nazi leaders quickened their war preparations, anti-Semitic legislation in Germany and Austria paved the way for more radical persecution of Jews. 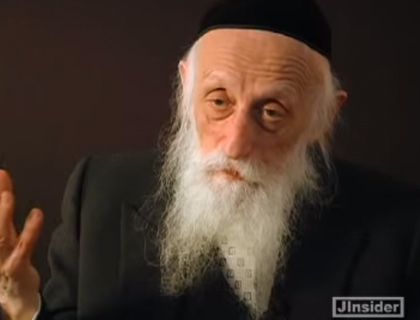 Rabbi Twerski inspired us with his words on Day 2, he now inspires us with a short idea about prayer.